from our CUSTOMERS near HARRISON! 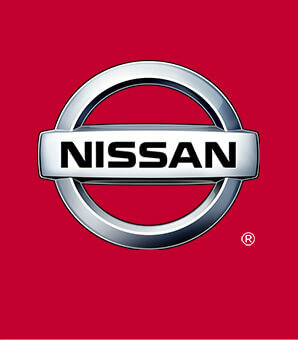 I'm currently here to get my car serviced for a few minor things and I received the most superb service I think I've ever experienced here at Nissan 113. I had the pleasure of being serviced by Steve. He was very friendly, welcoming, helpful, engaging, and made sure to offer his name before and after we discussed what was being done to ensure I knew who was taking care of me. In my book that's AMAZING service!